Development companies that are looking to build residential housing on a vast amount of land will require a vast amount of building materials. Developers are looking to make a profit and in order to do this, they need to buy low and sell high. In the construction industry, buying low means obtaining building materials at an affordable price. However, buying too low could mean a compromise in the quality of materials. When you’re investing in a large-scale residential housing project, it’s imperative to incorporate quality materials to ensure its longevity. Otherwise, you’ll end up spending more money maintaining the property and this will cut into your profits. While it’s most advantageous to invest in top quality building materials, not everyone’s construction budget can afford to do this. At the same time, it’s not the wisest thing to go for the cheapest building product either. So, where do you compromise on investing in good materials while saving a dollar? First, you need to determine the scope of your building project and most importantly, how much you can afford to spend while still making a profit. Spend your budget on quality materials that you absolutely cannot go cheap on: plumbing, electrical, and ensuring that you have a sound dwelling. It’s usually the finishings that allow you the wiggle room to save money. 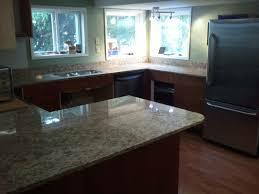 Flooring, walls, and kitchen and bathrooms offer a wide arrangement of options. You can choose from the standard to high-end of finishings. Know Your Budget: How Much Can You Afford? The challenge is often determining how much of a high-end finish you can afford. Design and real estate experts will tell you to invest in kitchens and bathrooms as that is guaranteed to render you a return on investment. However, the reality is some large-scale residential projects might not have the budget to upgrade their kitchens and bathrooms in every unit. But developers have come up with some smart solutions. Some of these solutions are upgrading just one, giving buyers the option to pay the additional costs to upgrade, or settle for the standard finishings. What some builders might not know is that there is another affordable solution to upgrading your residential property without breaking the bank. Sometimes, choosing to upgrade the subtitle things in a residential unit can make all the difference in the quality of a space. And the quality of a space can affect the pricing of a unit whether you are selling or renting it. If you use a quality material to incorporate some of the smaller scale finishes in your build, you will not only be able to achieve the ‘wow’ factor, you might also be able to get a better sale or rental price. There are two things you should consider when upgrading your residential builds on a strict budget: marble and window sills! 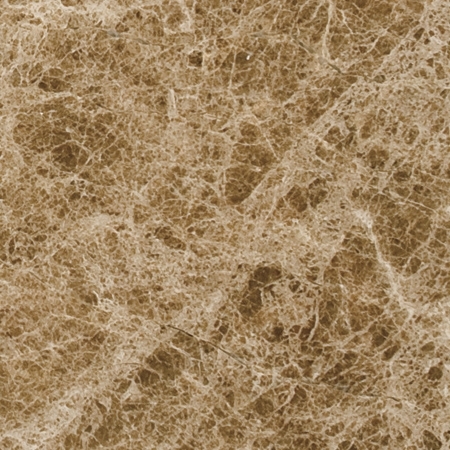 First of all, if you’re able to incorporate marble into your residential project, you’re golden! 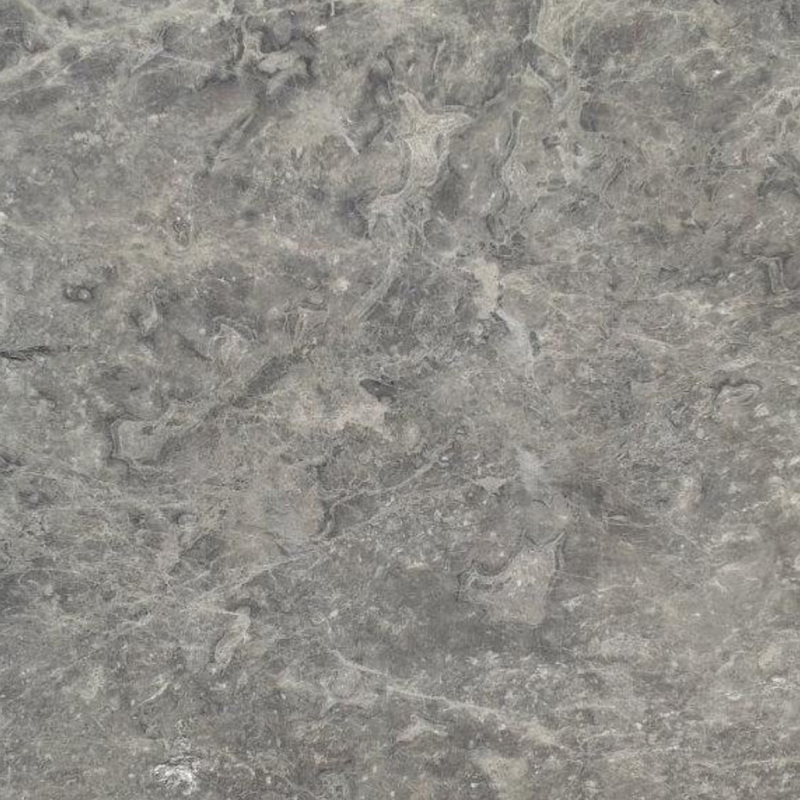 Buyers love marble because it’s durable and reflects a luxurious lifestyle. While it would be ideal to install marble flooring throughout every room in your building projects, that will quickly stretch your budget. However, you can still find smart and creative ways to install marble. One of these ways is switching out your standard window sills for marble. Builders have the opportunity to use window sills as a permanent window dressing. Standard window sills with the white or off-white finishing just blends into the window, making it dull and boring. When you install a marble window sill, your potential buyer or renter’s attention will go directly to the window and they will most likely appreciate the finishing as a decorative feature that isn’t always found in standard builds. This alone can catapult the value, potentially increasing your investment. 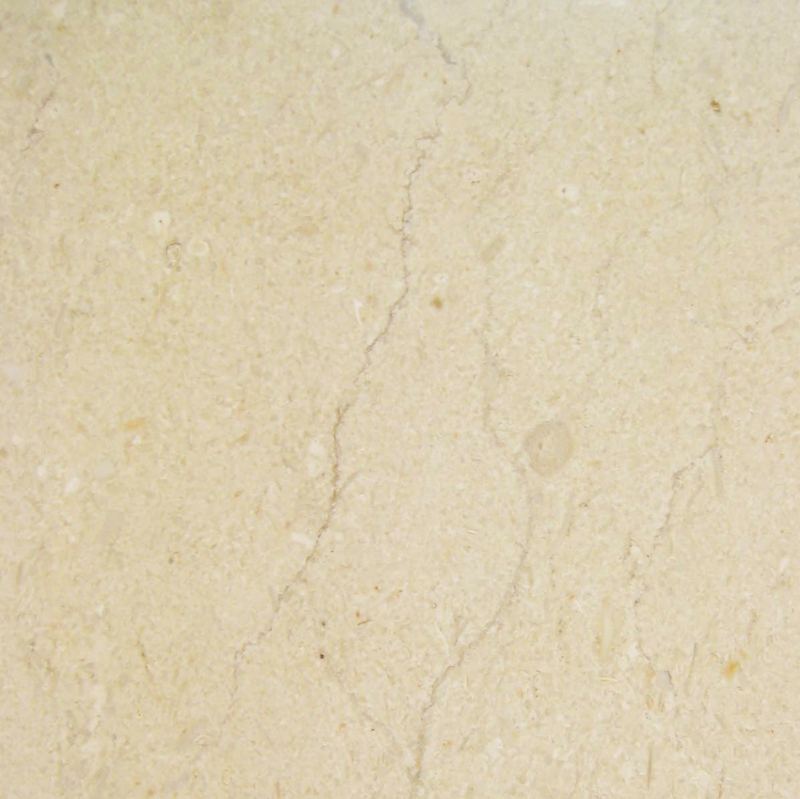 Even if you decide to use marble and choose Pure White Thazoz, the lustrous finish will reflect the light from the sun making your window sparkle, and possibly even illuminate your interior space. You simply can’t go dull with marble window sills. 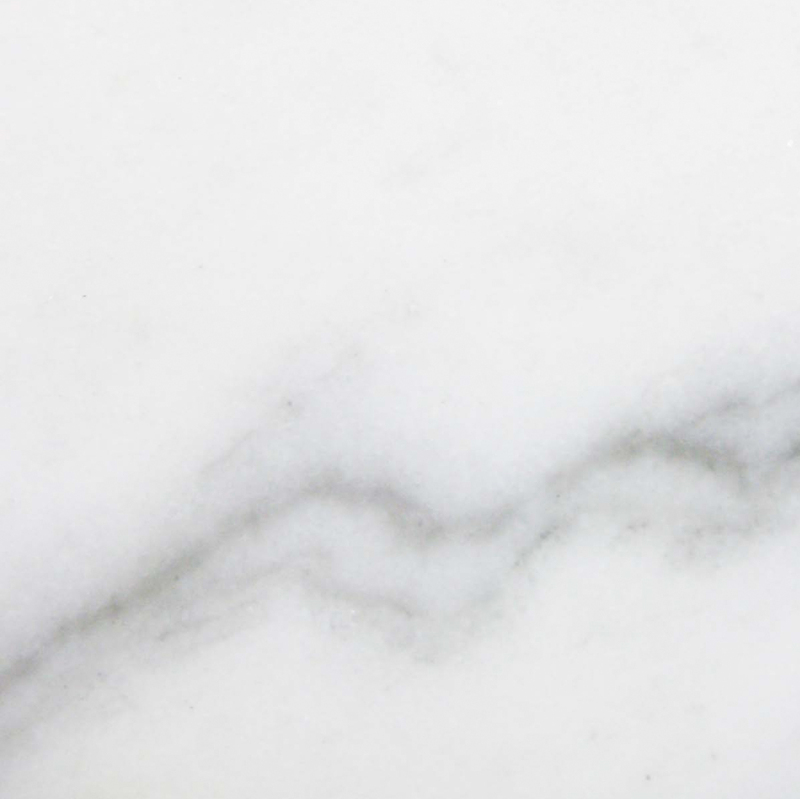 One myth is that in order to install marble window sills, you must have marble flooring, marble counters—or anywhere in your build in order for it to look right. This is false. The great thing about marble is that it’s versatile and goes with anything kind of décor. So even if you choose carpet or hardwood flooring, marble window sills will complement it beautifully. Stonexchange, a window sill and threshold distributor in South Miami specializes in selling marble window sills at a discount price. What makes Stonexchange unique is that we stock preferred marble thresholds. 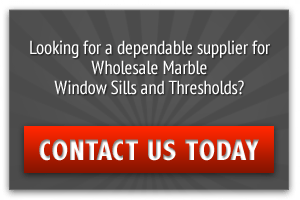 There’s no unusual grade of marble window sills that we have in stock that will deter buyers or potential renters from buying or renting. All of our choices are what most builders prefer. 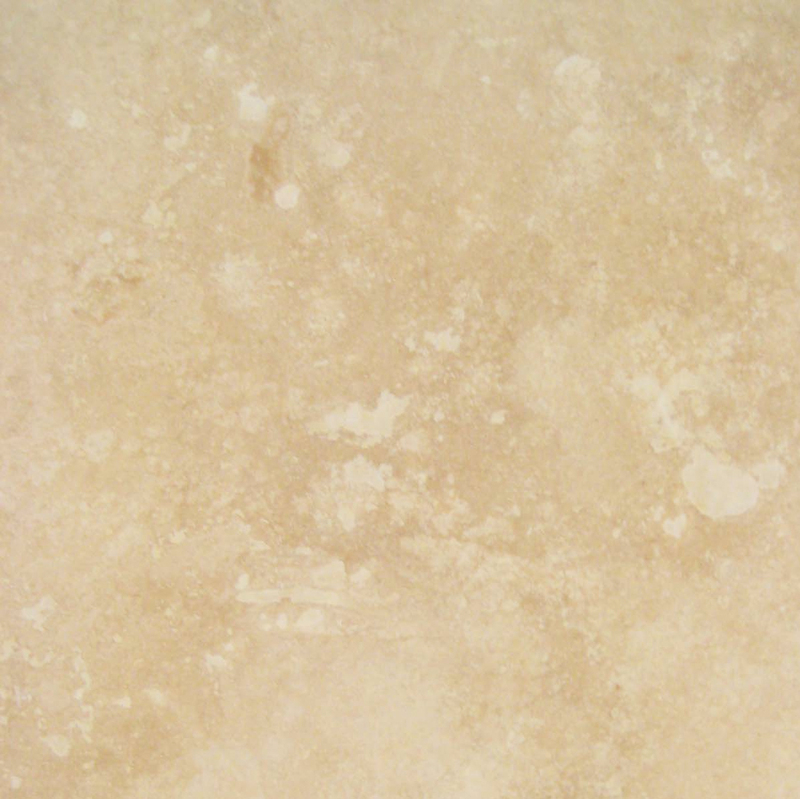 We have neutral selections like Crema Sahara Marfil and even travertine. 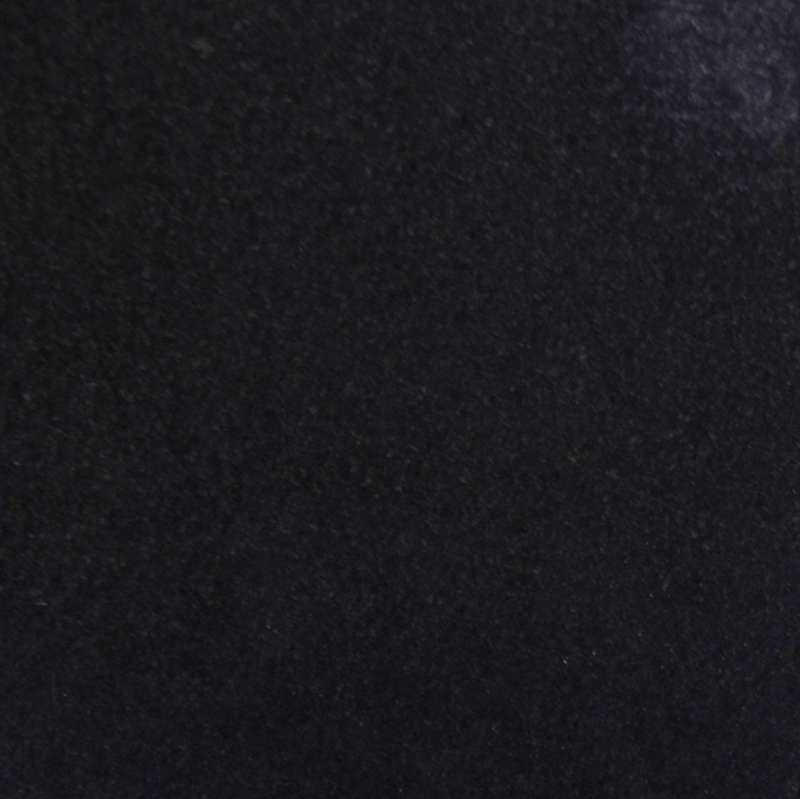 Warmer tones like Emperador Brown and Bardiglio Gray tend to be our buyer’s choice, and for a bolder, more contrasting look, the Black Granite offers a daring ambiance. If you want to give your residential builds an even more posh feel, select the Nuevo White Carrara. 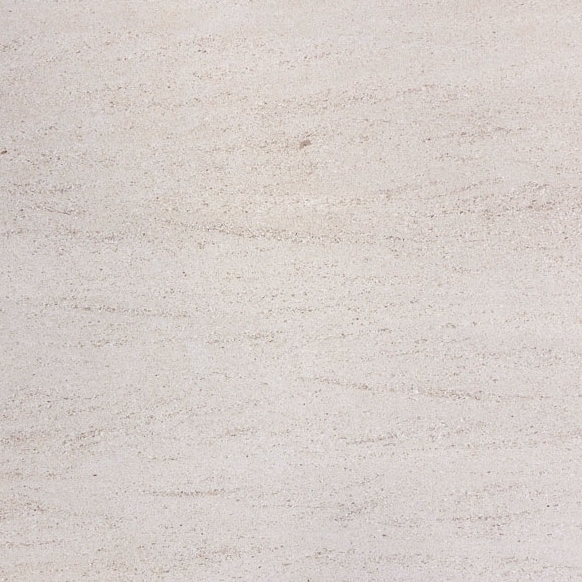 View Stonexchange’s online inventory of marble and travertine window sills here. Contact us today to discover what type of discount you can receive with your order now.